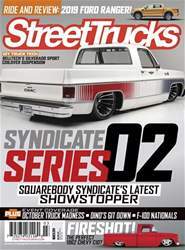 WE’VE ALL EITHER SEEN, RIDDEN IN OR DRIVEN LIFTED-STYLE STREET TRUCKS WITH POWDER-COATED SUSPENSION AND BIG-LIPPED WHEELS. 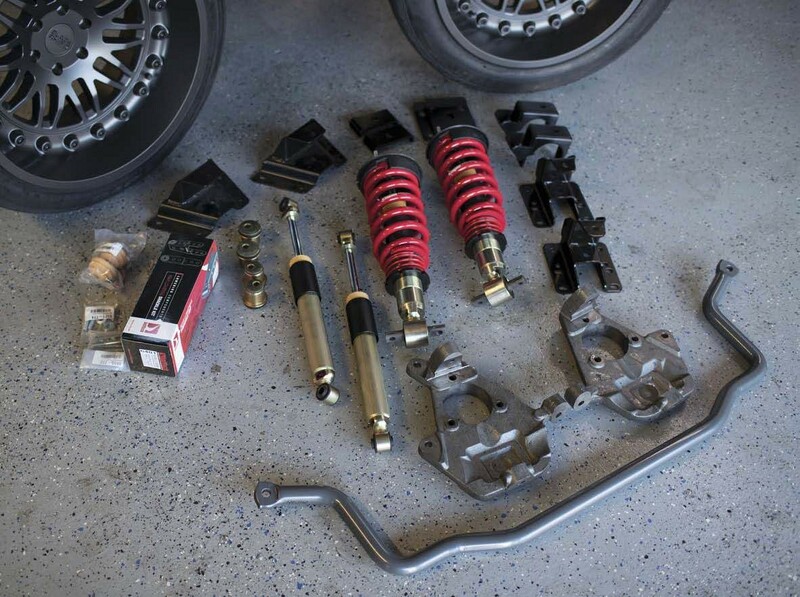 They look amazing and they generally perform better than you would expect, but unless you’re willing to throw insane amounts of time and money into completely re-engineering your truck’s suspension, the performance will always suffer. We’re not talking about 0-60 times here. We know some of those diesel trucks put of some insane power, but imagine track racing one of those big rigs next to six other trucks with foot-and-a-half-wide wheels. Interesting concept actually. I know I’d pay to watch it….